Lighting can create a soft, romantic mood in the backyard for hosting parties, light up your deck, outline a path, highlight a water fountain or pool. Whatever ambiance you desire we can design, install, and maintain for you. Call now for a free consultation. 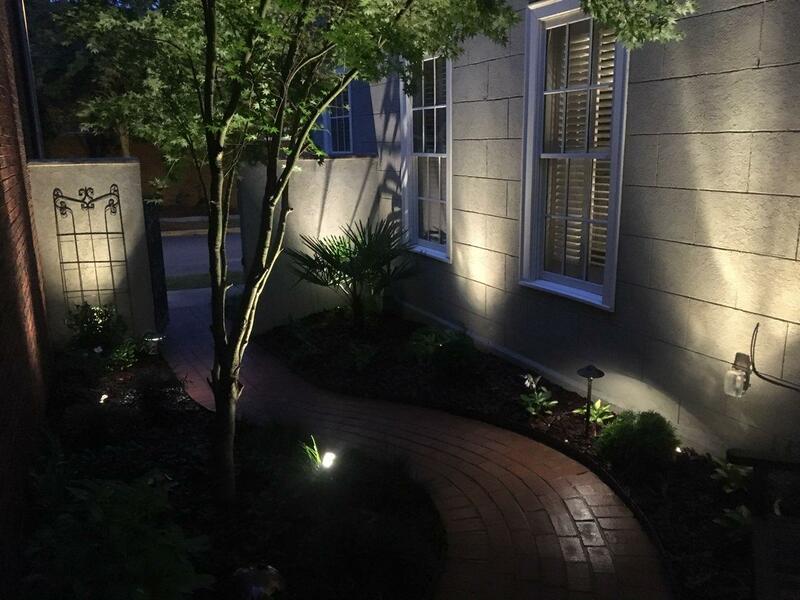 Howell Landscaping of Georgia specializes in outdoor lighting. Our top quality fixtures are primarily made of solid copper and brass offered in a variety of finishes. All fixtures are accompanied with Brilliance LED bulbs. 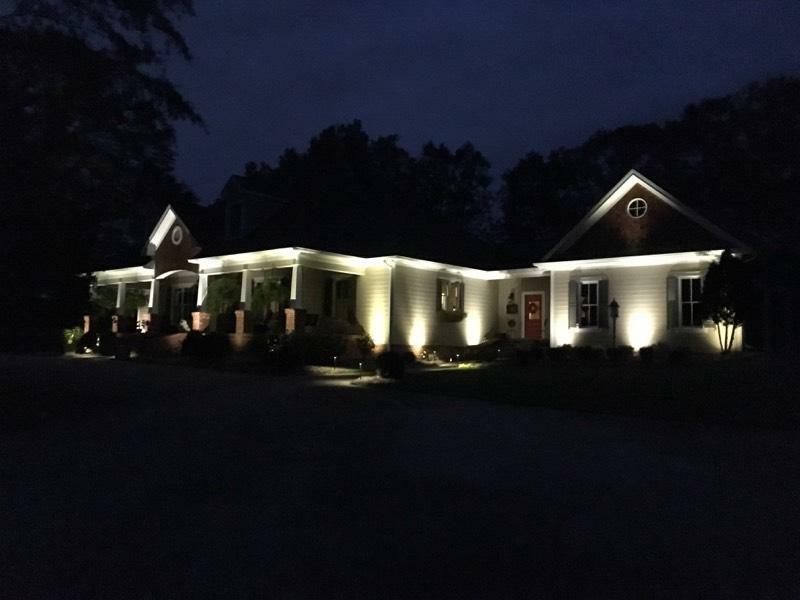 These low voltage exterior lighting systems are custom designed to enhance the landscaping and exterior beauty of your home. We are experts in design, installation, maintenance, and repair of all aspects of outdoor lighting systems. If you have existing lighting our experts help convert to LED, replace fixtures, update older systems or start from the ground up. Howell Landscaping professionals are here for you and accommodate all of your outdoor lighting needs.